Sanshiro Sugata, released in 1943, was Akira Kurosawa’s debut film as a director after six years spent as an assistant director and screenwriter. It tells the story of a young man struggling to learn both the technique and the spiritual meaning of judo. The film is set in the 1880s and tells the story of the titular Sanshiro Sugata, a young judo apprentice who has to learn both the physical and mental aspects of the then-new martial art. 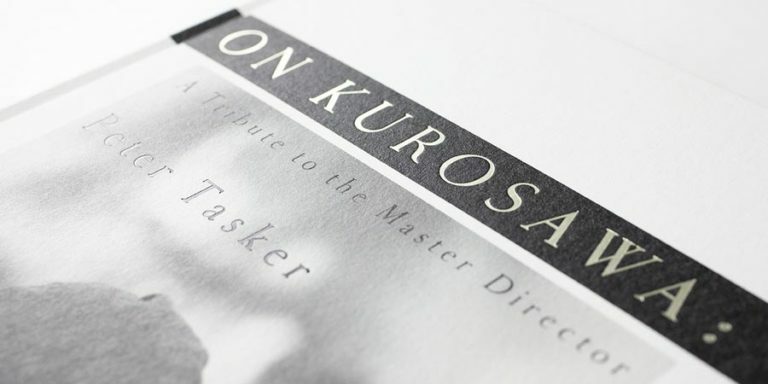 After joining Toho Studios in 1935, Kurosawa had spent six years in the company’s assistant director program, learning various aspects of filmmaking. He had also practised his skills as a screenwriter, and between his final assistant director’s assignment in 1941 and his directorial debut two years later with Sanshiro Sugata, Kurosawa completed no less than a dozen screenplays, some of which were filmed while others found reading audiences through film magazines. A handful of these screenplays had been written specifically with Kurosawa’s own first film in mind, but could not be produced due to wartime conditions. Either way, on December 13, 1942, Kurosawa found himself sitting on the director’s chair for the first time. 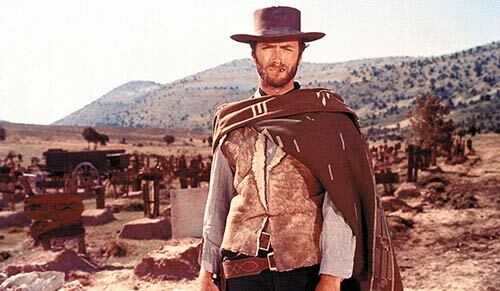 In his autobiography, he recalls how strange his own voice sounded when he called “action” for the first time – something that he had done countless times as an assistant director, but this time the setup was different — this was his film. The production proceeded without major hiccups and wrapped up two months later in February 1943. Getting the film past the censors turned out to be more difficult. 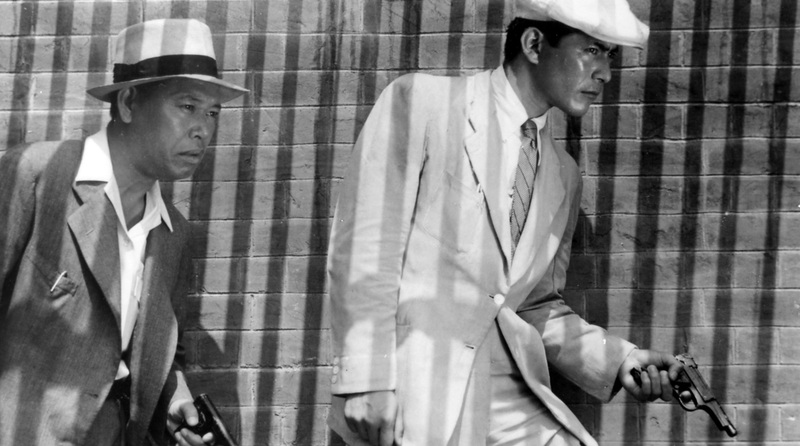 Despite its propagandist qualities, the censorship board saw the work as too “British-American”, and reportedly it was only through the intervention of director Yasujirō Ozu (Kurosawa 131) that Sanshiro Sugata was ultimately accepted for release, coming out on March 25, 1943. Only two days earlier, Kurosawa had turned 33. 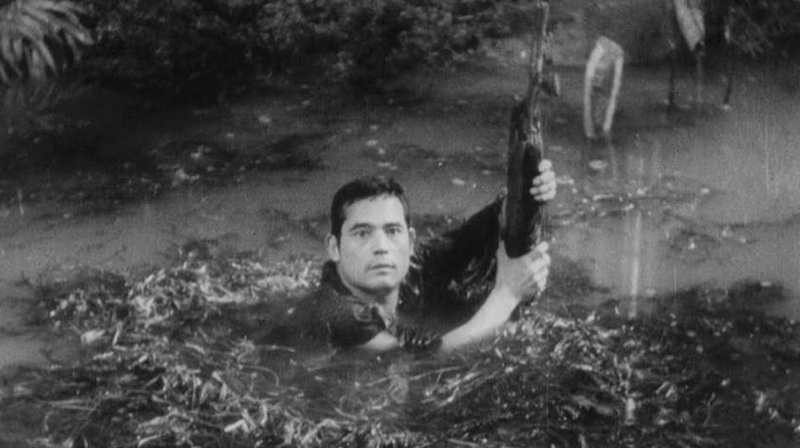 Sanshiro Sugata was both a critical and commercial success, even winning a few prizes (Galbraith 44-45), although some “Japanese reviewers found Kurosawa’s adaptation wanting in its portrayal of the spirit of judo.” (Desser 62) The film also helped to make a star out of Susumu Fujita, who played the film’s titular main character. Fujita would go on to star also in The Men Who Thread on the Tiger’s Tail (1945), Sanshiro Sugata II (1945) and No Regrets for Our Youth (1946), and later taking smaller roles in Kurosawa’s The Hidden Fortress (1958), The Bad Sleep Well (1960), Yojimbo (1961) and High and Low (1963). Some of Kurosawa’s later stylistic innovations can indeed already be seen in Sanshiro Sugata. Perhaps the most interesting of these takes place at the end of the exhibition match between Sanshiro and Momma, when we see a paper door falling down in slow motion on the defeated Momma. Kurosawa would more influentially make use of this slow-motion technique in a fairly similar scene ten years later in Seven Samurai. Even if the story may not have been quite comparable to those found in Kurosawa’s later films, Sanshiro Sugata nevertheless contains many of the themes that would later appear throughout Kurosawa’s oeuvre. One of these is the father-son or teacher-student relationship. Tadao Sato (in Perspectives on Akira Kurosawa) writes that judo master Shogoro Yano is the first of Kurosawa’s father figures, and the relationship between him and Sugata “is like an ideal father-son relationship where the young man is modeling himself after the old man.” Sato further notes that “this ideal father-son relationship of militaristic Japan appears in several other war-time films. The father in the home was a microcosm of the emperor in the nation: as the emperor was the embodiment of virtue, so each father should be a small model of virtue.” Sato goes on to point out that although this “ideal, thought to embody feudalistic thinking, changed swiftly after the war … Kurosawa continued to portray noble fathers or father-substitutes, even after the war”. This is not to say that Kurosawa necessarily clung to old, feudalistic traditions. An argument can be made that already in 1943, just like in his later post-war films, Kurosawa was contemplating the topic of change and modernity. “The struggle in Sanshiro Sugata is between ju-jitsu and judo”, Dresser points out, “which comes to stand for the struggle between the old ways of traditionalism and feudalism and the new ways of competitive individualism. … What Sanshiro Sugata presents, then, is the struggle between tradition and innovation within a strictly Japanese context. A natural extension of this implied message is that Japan, to survive, must adapt.” (63) In this context, it must be noted that judo was historically developed as a scientifically researched sport form of traditional jujutsu (or ‘jujitsu’) that had been developed by samurai for unarmed combat. Another theme familiar from Kurosawa’s later films is the director’s love of his villains. Already in Sanshiro Sugata, Kurosawa found himself “strangely attracted by Higaki’s character. For this reason I portrayed Higaki’s demise with a great deal of affection.” (Autobiography 130) Furthermore, just like Kurosawa would go on to pair his heroes with his villains in films like The Quiet Duel, Stray Dog and High and Low, it can be argued that “Higaki, in fact, is Sanshiro’s double, which Kurosawa makes clear through similar actions that he has each character repeat.” (Prince 48) One could say that Higaki, who dresses up in modern western garments, is a “failed” Sanshiro, much in the same way that Yusa is a failed Murakami in Stray Dog. That Sanshiro himself has the potential of failure is evident from his behaviour early on in the film, but with the guidance of his father-figure Yano, he is saved from becoming like Higaki. This touches on another theme familiar from Kurosawa’s later films. Galbraith labels this the “parallel education (i.e. physical or intellectual and metaphysical)” (41), through which Sanshiro is saved. In Galbraith’s view, Sanshiro “is an ordinary man in search of his self.” (41) Meanwhile Higaki, it could be argued, has the skills but lacks this “parallel education”, and is therefore ultimately doomed for failure. Critics have also pointed out instances of visual symbolism that Kurosawa would later go on to use again. Probably the most written about of these is the lotus pond which, as has been pointed out in our own discussions of Kurosawa’s films, represents spiritual rebirth here, but later makes markedly different appearances in Kurosawa’s post-war films. Sanshiro Sugata is no longer available in its original 97-minute version. What we have is a later 79 minute cut, with most of the missing 18 minutes thought lost. In most prints today, the removed scenes are narrated through the use of explanatory title cards. The missing footage is due to wartime censorship. Although the film’s shooting screenplay was approved by censors, the finished film was suddenly seen by the censorship board as too “British-American”. Despite this, the film was first released as it was, possibly due to an intervention from director Yasujiro Ozu, who praised Kurosawa’s film in front of the censors. (Autobiography 131) However, a year after the release, the censors appear to have changed their minds, feeling the need to tamper with the already released work without Kurosawa’s consent. Although around eight minutes of the removed footage has later been recovered, we no longer have Kurosawa’s original cut for the film, and the remaining ten minutes are now considered lost and may well have been destroyed. With that being said, considering its age and the circumstances in which it was made, the home video availability of Sanshiro Sugata is fairly good. Toho has released it on Blu-ray in its original Japanese (no foreign subtitles), while English speaking countries have had several DVD releases which are still in print. All in all, there are three quite good Sanshiro Sugata releases out there: Criterion (Eclipse), BFI and Madman. These are for DVD regions 1 (North America), 2 (Europe, Japan) and 4 (Australia, New Zealand, etc. ), respectively. 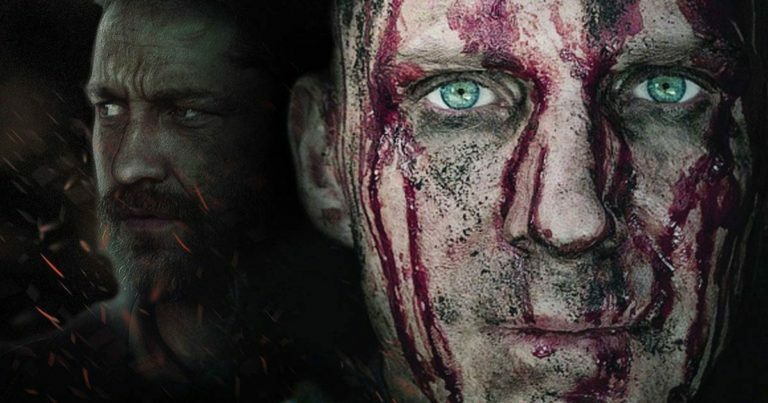 If you can choose between the three, go either with the British BFI release or the Australian Madman print. While the picture quality is similar across all three releases (the Criterion release is perhaps slightly sharper), the BFI and Madman prints come with eight minutes of deleted scenes as extras, which the Criterion release lacks. While the Madman release is a stand-alone DVD, both BFI and Criterion only offer Sanshiro Sugata as part of larger box sets. The BFI disc is part of their excellent Early Kurosawa collection, while the Criterion edition is available as part of The First Films of Akira Kurosawa box set under the Eclipse line ($50 or thereabouts, released August 2010) and the massive AK 100: 25 Films of Akira Kurosawa box set (now out of print). The Australian Madman DVD is sold directly through Madman’s website. Shipping costs are not terrible, even to destinations outside of Australia. Note that the prices are in Australian dollars. BFI’s Early Kurosawa box set is available from Amazon.co.uk. You can find my review of the set here. Criterion’s First Films of Akira Kurosawa box set can be ordered from Amazon.com and Amazon.ca. The AK 100 box set, which has the same print as the one above, is now out of print and can cost upwards of $1,000 dollars. For more information about the set, see here. Sanshiro Sugata is based on a novel of the same title written by Tsuneo Tomita (1904-1967) and first published in 1942. It has not been translated into English or, to the best of my understanding, other languages. This is a pity as the novel has inspired not only Kurosawa’s film but a wide range of other adaptations, more about which in the section “Remakes and Related Works”. The original Japanese novel is still in print. Sanshiro Sugata‘s history of remakes and remakes’ remakes and other related works is almost as long and winding as is that of Yojimbo‘s. In addition to Kurosawa’s own 1945 sequel Sanshiro Sugata Part II, the film has received a direct remake treatment twice, in 1955 and 1965. Of these two, the latter is the more interesting case. Overseen by Kurosawa himself and produced by Kurosawa Productions together with Toho, the film was even originally planned as Kurosawa’s next work after High and Low. (Galbraith 384-385) In the end, the 1965 Sanshiro Sugata ended up being a quickly made remake directed by Seiichiro Uchikawa in order to recuperate costs generated by the long and costly production of Red Beard. The remake history doesn’t end there. This 1965 remake itself was remade twice, first in 1970, and later in 1977. In addition to these, there is also a recent 2007 film called Sanshiro Sugata, which IMDb currently lists as a remake of Sanshiro Sugata II. There was also a supposedly unrelated adaptation of the original novel from 1966, also called Sanshiro Sugata. The Japanese Wikipedia further lists no less than six television adaptations and two animated series all based on the novel. Finally, in the late 1990s the Japanese video game company Sega used a character called Segata Sanshiro to promote the launch of their game console Sega Saturn. Produced and distributed by: Toho Company Ltd. This Akira Kurosawa filmography page was last updated on September 30th, 2016. Click an image to open and browse Sanshiro Sugata videos.